The ASEAN (Association of Southeast Asian Nations) region has grown to become one of the most dynamic drivers of today’s global economy, since its inception more than 50 years ago. We understand that you may face very different realities of operating within the region, as ASEAN comprises of 10 member states with vastly different cultures, ethnicities, languages, religions and political histories. Dentons has an established history in the ASEAN countries we currently operate in – Indonesia, Malaysia, Myanmar and Singapore. With roots reaching as far back as 1861, our team of skilled and experienced lawyers in each nation are committed to helping you meet your goals. We reflect the diversity of our clients and of the communities in which we work and live. 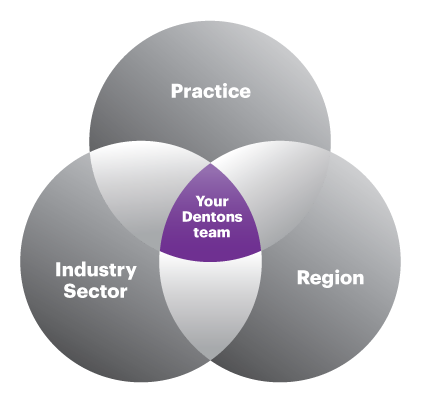 At Dentons, we are attuned to your business needs, and work together to resolve the most complex legal issues that you may come across. Whether you’re breaking into new markets, dealing with complex cross-border disputes or solving a business problem, we can help. As your business changes, we change ours as well. We deliver solutions to the challenges that confront you. Dentons Rodyk is honoured to have won the Maritime Law Firm of the Year and M&A Deal of the Year (Midsize) awards at the Asian Legal Business SE Asia Law Awards 2019. Dentons Rodyk is delighted to share that we have been shortlisted as a finalist in nine categories for the Asian Legal Business (ALB) SE Asia Law Awards 2019. 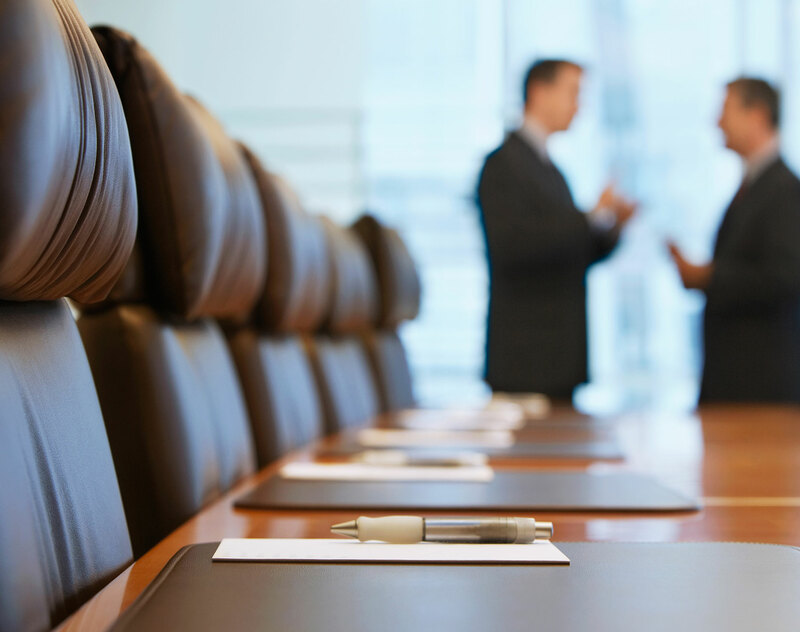 Recently, the Financial Services Authority (Otoritas Jasa Keuangan or “OJK”) ratified an OJK Regulation regarding Acquisition of Public Companies. An article on how Indonesia should handle the impact of trade wars between US and China prepared by Dentons HPRP Partner Andre Rahadian was published by an Indonesia’s leading national publication, The Jakarta Post. Led by Partners, Giovanni Mofsol Muhammad and Fabiola Hutagalung, supported by Associates Lawyers Hapsari Arumdati, Sherly Gunawan, and other members, the Dentons HPRP team was appointed to give legal advice and assistance to PT Barata Indonesia in this acquisition transaction. Dentons Rodyk successfully defended PNG Sustainability Development Program in a Singapore High Court matter against the Independent State of Papua New Guinea. With assets of approximately US$1.4 billion, this is one of the highest value matters to have been heard in the Singapore High Court. Following its successful go-live and integration into Dentons, Dentons HPRP continued its celebrations by holding a launch reception (Nov 12) at Four Seasons Hotel, Jakarta.